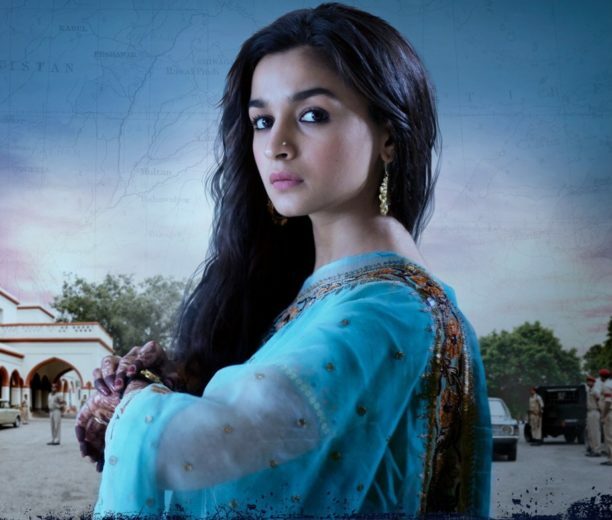 Alia Bhatt is all set to treat the audience with her yet another stellar performance in Dharma Productions’ and Junglee Pictures’ Raazi. Her choice of films and Alia’s incredible acting and surrender to her roles has earned the respect of, well everyone, especially fans of Bollywood in a short span. 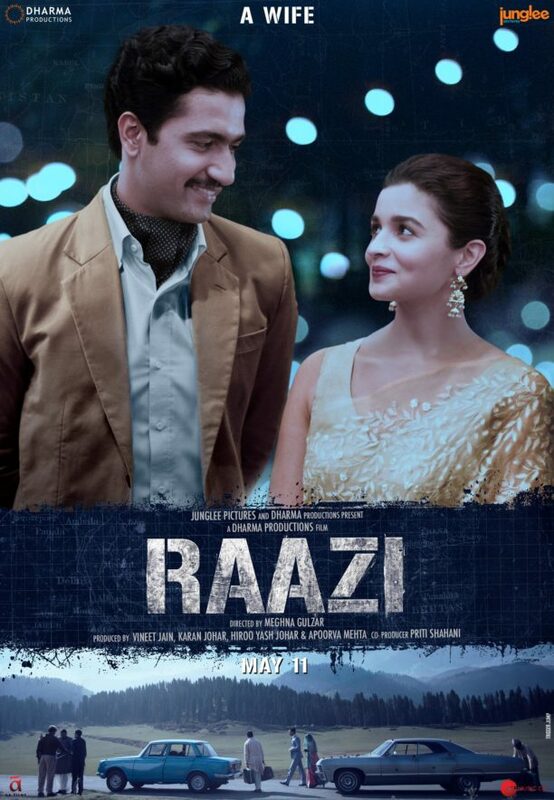 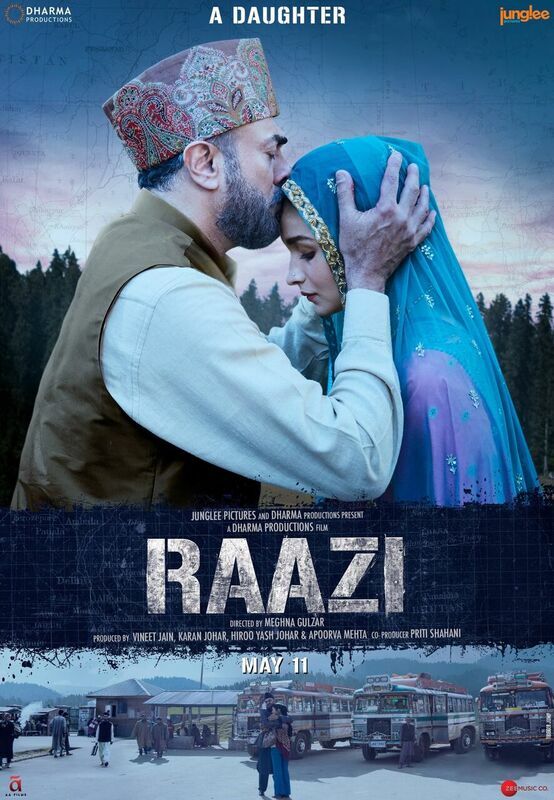 Director Meghna Gulzar’s espionage thriller, Raazi, starring Alia Bhatt and Vicky Kaushal in cinemas on 11th May 2018. 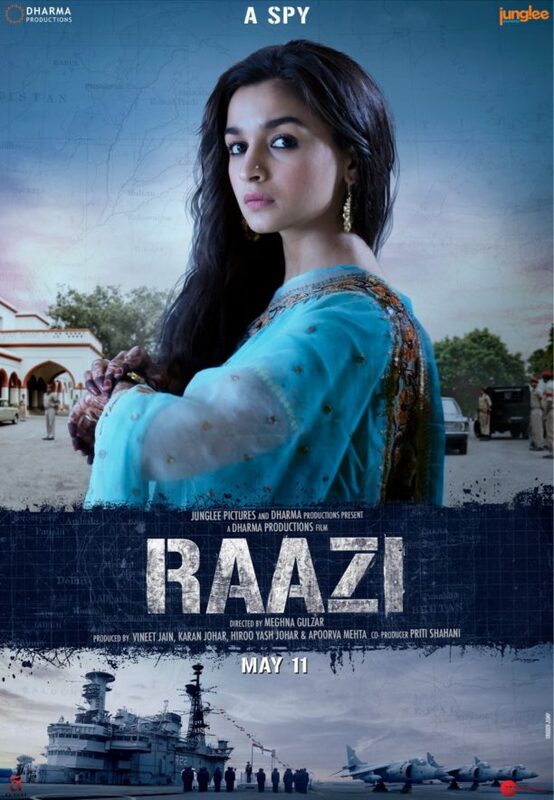 The film is produced by Vineet Jain, Karan Johar, Hiroo Johar, Apoorva Mehta and Priti Shahani.